Anxiety. 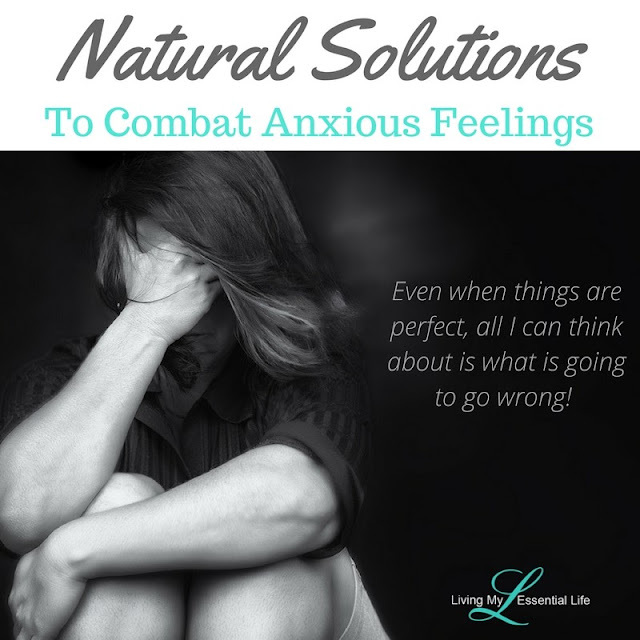 MANY people suffer from anxious feelings. 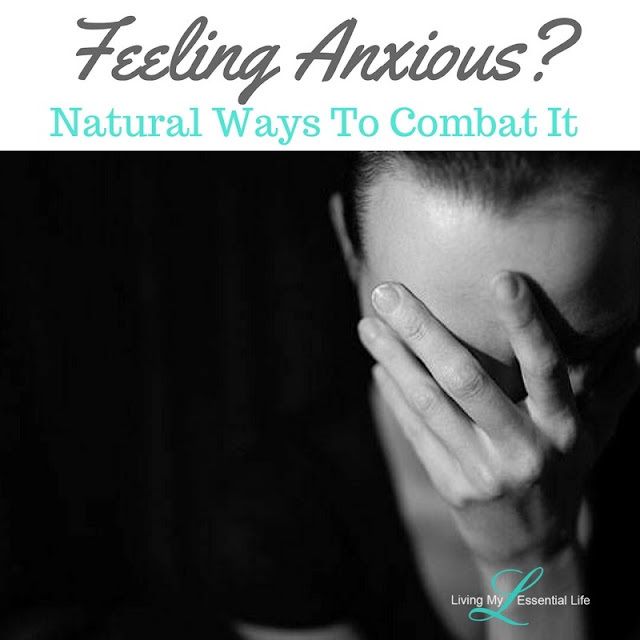 Any small change in a daily routine can cause stress, panic and anxious feelings. If you are one of these people, there are natural ways to help! 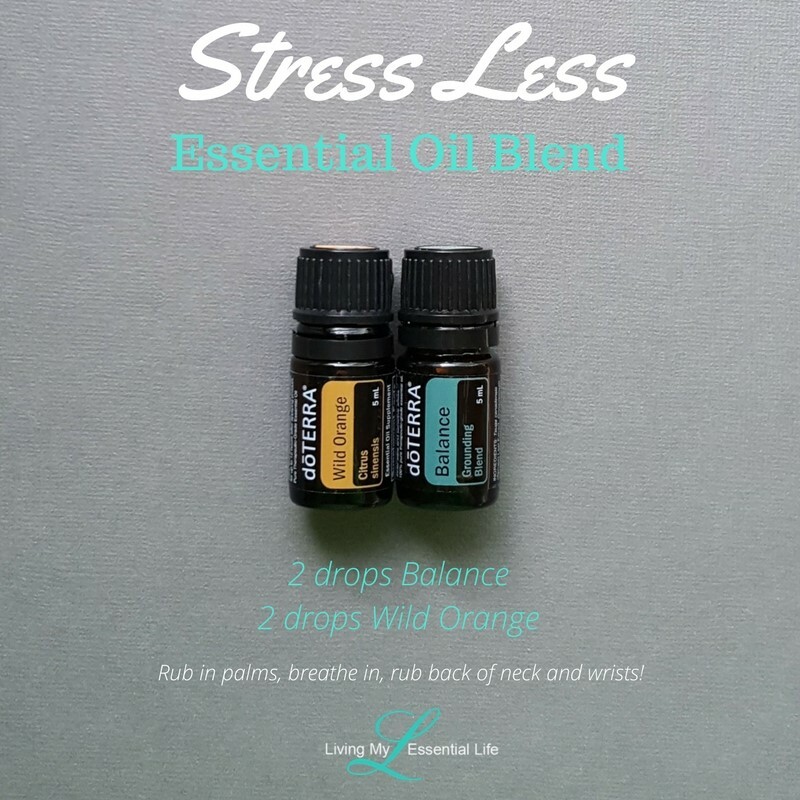 Here are some top essential oils for soothing anxious feelings and calming emotions. With a calming and relaxing aroma that soothes the soul, doTERRA Serenity can be used to lessen feelings of tension, calm emotions, and promote relaxation. Creates a perfect escape with its calming, renewing fragrance. Promotes relaxation and a restful sleeping environment. Diffuses into a subtle aroma, ideal for relaxation. Lessens feelings of tension and calms emotions. Add 2–3 drops into a warm bath with epsom salts to create a peaceful, renewing aroma. doTERRA’s grounding blend, appropriately named doTERRA Balance, promotes tranquility while bringing harmony to the mind and body, and balance to the emotions. Promotes a whole body sense of relaxation. May help ease anxious feelings and evokes feelings of tranquility and balance. Use before bed for a restful night's sleep. With a unique, exotic aroma, Vetiver is known to provide a calming, grounding effect on emotions—making it ideal for massage therapy and promoting restful sleep. Vetiver oil has a tranquil, grounding and reassuring energy, often used in trauma helping with self-awareness, calmness and stabilization. A nervous system tonic, it decreases jitteriness and hypersensitivity and is also useful in panic attacks and shock. A study published in Natural Product Research examining the anxiety-like behavior in rats concluded that vetiver oil may be useful in lowering anxious feelings, though more research is needed to confirm this finding. Often called the “king of oils, ” Frankincense promotes feelings of peace and overall wellness when used aromatically, while topical and internal uses provide modern health benefits. Promotes feelings of relaxation. Frankincense is great for those feeling depressed and anxious feelings because it provides a calming and tranquil energy as well as spiritual grounding. In aromatherapy, it helps deepen meditation and quiet the mind. With both calming and uplifting abilities, Bergamot can dissipate anxious feelings while simultaneously cleansing and purifying the skin. Calming and soothing aroma. Frequently used in massage therapy for its calming benefits. Bergamot can create a feeling of joy, freshness and energy by improving the circulation of your blood. It’s also shown the ability to work as a natural remedy for calming emotions. Apply this essential oil to the skin while showering and inhale deeply to experience its calming aroma and enjoy its skin-purifying benefits. Lavender is often considered a must-have oil to keep on hand at all times due to its versatile uses, including calming and relaxing properties that promote peaceful sleep and ease feelings of tension. Taken internally, Lavender reduces anxious feeling and promotes peaceful sleep. Helps ease feelings of tension. Lavender oils benefits mood and helps ease feelings of depression and anxious feelings. Diffuse to help ease feelings of tension. Add a few drops to a clothespin and clip to air vents in your car. Add to tea to reduce anxious feelings and promote peaceful sleep. Derived from unique star-shaped flowers, Ylang Ylang is often used to support healthy skin and hair, while simultaneously providing a calming effect and promoting a positive outlook. Lifts mood while having a calming effect. In aromatherapy, Ylang Ylang is used to lessen tension and stress and to promote a positive outlook. It has amazing benefits for helping stave off depression and negative emotions associated with depression. Inhaling ylang ylang can have immediate, positive effects on your mood and act like a mild, remedy for depression. Research shows it can help release negative emotions such as anger, low self-esteem and even jealousy! Ylang ylang works because of its mild sedative effects, which can lower stress responses helping you relax. To enhance confidence, mood and self-love, try diffusing the oil in your home or massaging it into your skin.